Wieler is a modern homebuilder committed to putting architect-designed homes within the reach of the average homebuyer. From the iconic mid-century design and flexibility of the Rapson Greenbelt to the innovation and practicality of the Stitch House, we offer modern modular homes from 576 square feet and up. 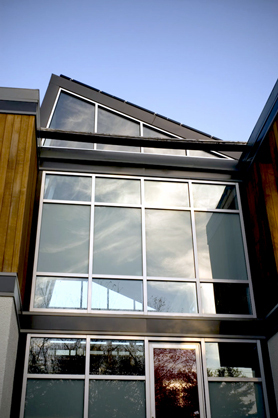 Our homes use the latest prefabricated construction materials and techniques, allowing you to save time and money, reduce environmental impact, and increase the quality of your home. Wieler Construction serves as the licensed general contractor for each of our projects, which allows you to ultimately save time, stress, and money by having one contract and one company accountable for the success of your project. Founded by the owner of the Original Dwell Home, Wieler works with architects, designers, and engineers to take the stress out of building an architect-designed modern home. We offer you a unique opportunity to Live in a Work of Art™. under construction on Long Island.